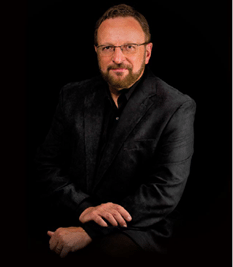 Motivational speaker, psychologist, author and noted singer Wayne Messmer, Ph.D., has been selected as the honorary degree recipient for the Chicago Campus’ 34th commencement ceremony taking place on July 6, 2018 at the Auditorium Theater. The man famous for singing the National Anthem for the Chicago Cubs is also a survivor of a gunshot wound that nearly took his life, a gunshot that doctors said should have affected his voice. He was singing again just months after the shooting.